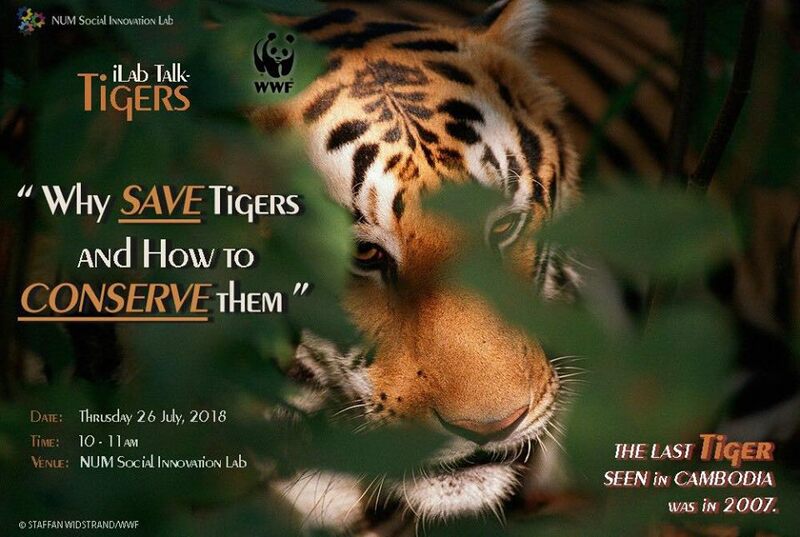 NUM Social Innovation Lab hosted an interesting talk called “How to Conserve Tiger & Save them” which presented by Mr. Teak Seng and his team coming from WWF – Cambodia. The talk was well-delivered as students were able to understand the value of wildlife management and reasons why Wildlife should be saved and protected. 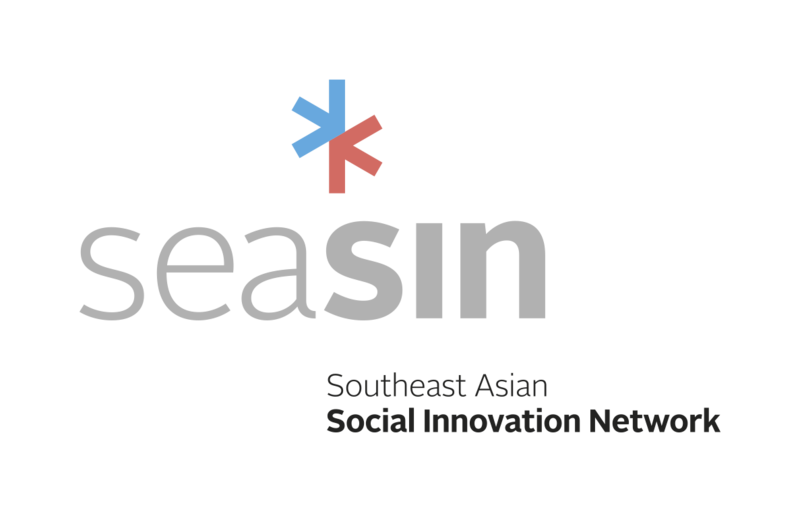 Many amazing methods and ideas were raised during the workshop.